Judy began her career in Real Estate graduating from the University of North Texas in 1983 and received her Broker’s license in 1986. B.G spent 20 years in Sales involving agriculture, machine tools, and semiconductor equipment. 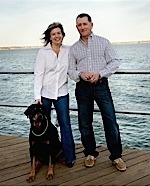 After 2003, he joined Judy in her real estate business. The Pierce’s enjoy jet skiing, fishing, and sitting on the deck watching the world go by at the lake. Lisa has been a community leader in the Cedar Creek Lake Area for the past 30 years. After raising three lovely daughters, Lisa decided to follow her passion in sharing the lake lifestyle. 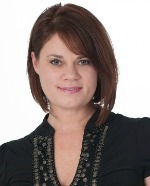 Lisa joined the Cedar Creek Lake Realty Team at Keller Williams where it’s not just your home but a lifestyle we share. 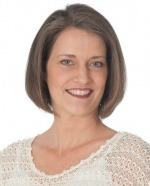 She brings 18 years of business and negotiating experience to benefit her clients. Her listing clients enjoy the added benefit of her professional photography skills to help market and promote their properties. Jamye is a businesswoman with two successful businesses, but she still takes time to spend with her friends and family. She is a dog lover, jeweler, gardener, yoga enthusiast, avid book reader, and beekeeper. Lynsey has called Cedar Creek Lake home most of her life. 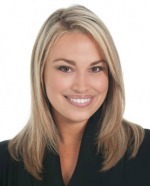 Her love of the area runs deep, as Lynsey is a third generation real estate practitioner. Lynsey has dedicated herself to matching clients with the home of their dreams while providing a high level of customer service and care as a buyer’s specialist. Born and raised in California, Kim’s career moved her to Texas and that is where she stayed. Living in the Garland area and visiting Cedar Creek Lake on weekends was not enough. Twenty years ago she moved to the lake full time. 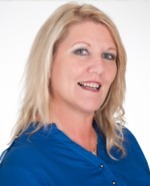 Kim would love to meet you and show you what Cedar Creek Lake has to offer. 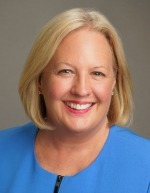 Sloan has been a real estate agent with Keller Williams for over three years now, and she continues to be a Multi-Million Top Producer each year. 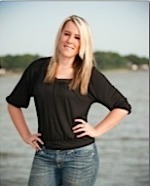 She enjoys making dreams come true for people, and she hopes that you will let her help you find your dream lake home! Karen has always loved houses and decorating so she knew being in real estate was the perfect choice for Her. They have recently purchased a home on Cedar Creek Lake which they absolutely love. 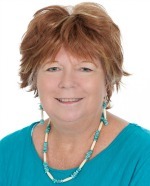 Let Karen help you find or sell your home today.